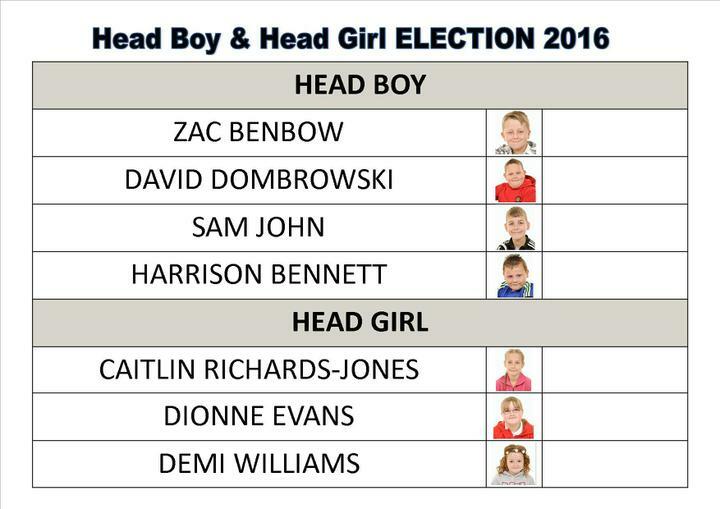 Voting takes place tomorrow to elect the 2016/17 Head Boy and Head Girl. This year we have four boys and three girls all standing for election. Each candidate has delivered their verbal mandate to a whole school assembly. This could go all the way to the wire. Good luck everyone!